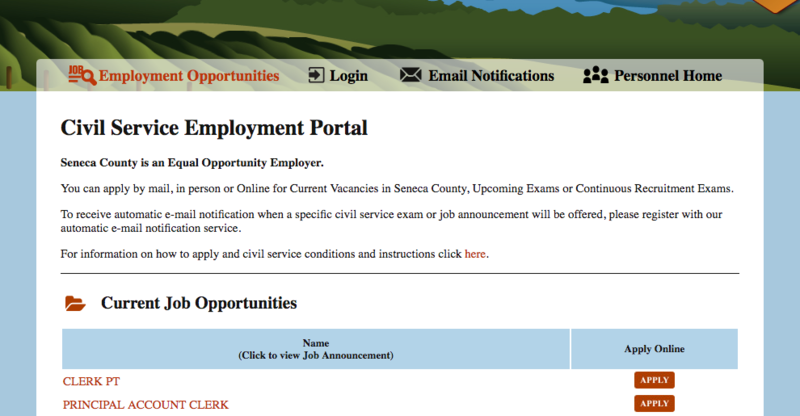 Seneca County has officially launched a new online portal for completing an employment application. Corona added that the portal has been active for a couple weeks and that the entire team has been working through some of the bugs. “We’ve been having some employees and applicants pioneer and test the process for us,” she said. Job postings and examination announcements will be available on the portal, as well as some of the continuous opportunities that often pop up. The whole thing makes applying for a job a click or two away.